Spend less time running manual processes and more time running your business. Easily manage your administrative and operational processes with ease such as payroll, procurement, customer traffic etc. Make faster business decisions with access to statistical dashboards and real time data. See your business's performance at a glance. Maintain compliance with statutory obligations such as PAYE, VAT WHT, CIT etc. Keep track of your cash flow, monitor payables, recievables etc. Keep proper records of your manpower and collaborate with your team with simple information sharing. For Micro businesses that require more functionality but have less than 10 Staff. The mobile revolution is here! So we designed the solution with you in mind, so you can manage your business from any mobile device and from anywhere if you choose the cloud solution hosting option . We are fully responsive. Never be in the dark on actions performed across the solution. Keep track of all changes, who made them and when. Sophia ERP Solutions have been designed with the with the industry's highest security standards. Access to functions and features are role based so unauthorized users are kept out. Our prices are flexible and are based on company size per industry segment. Whatever your package, the quality remains the same. Sophia ERP Solutions can be hosted in-house on your servers after the minimum requirements are met and can also be hosted in the cloud. Each option is suited for varied needs and conditions. We are here to guide once you are set. Our interface design has been deliberately set to ensure every user is able to easily navigate to access all the vital functions needed to get the work done, without any hassles. 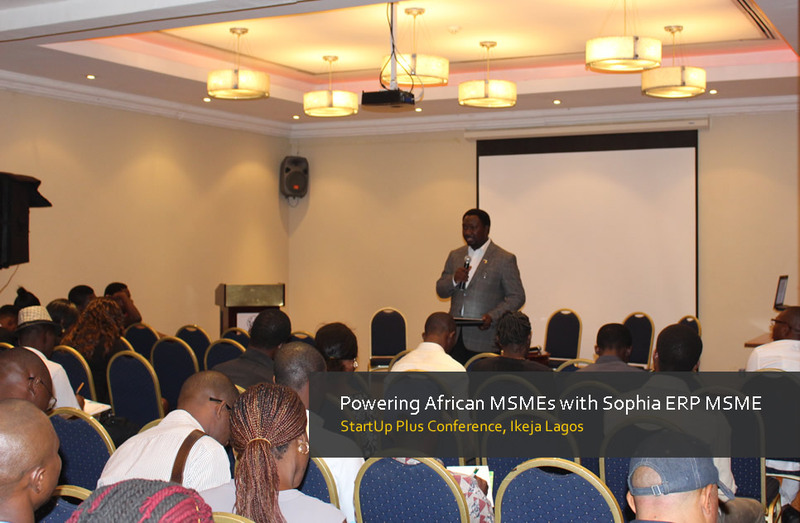 Sophia ERP business suite is easy on the eyes and easy to use. The solution is highly scalable and can be customized to accomodate any operational realities and each business model.